Join us at a club meeting! 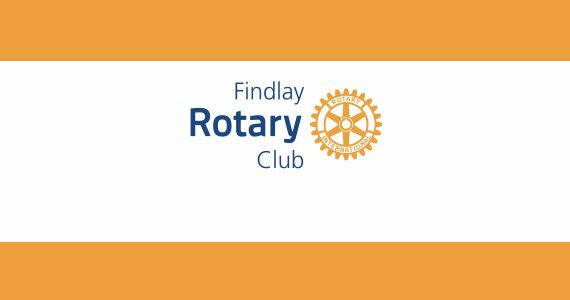 Hello and welcome to the Findlay Rotary Club website! 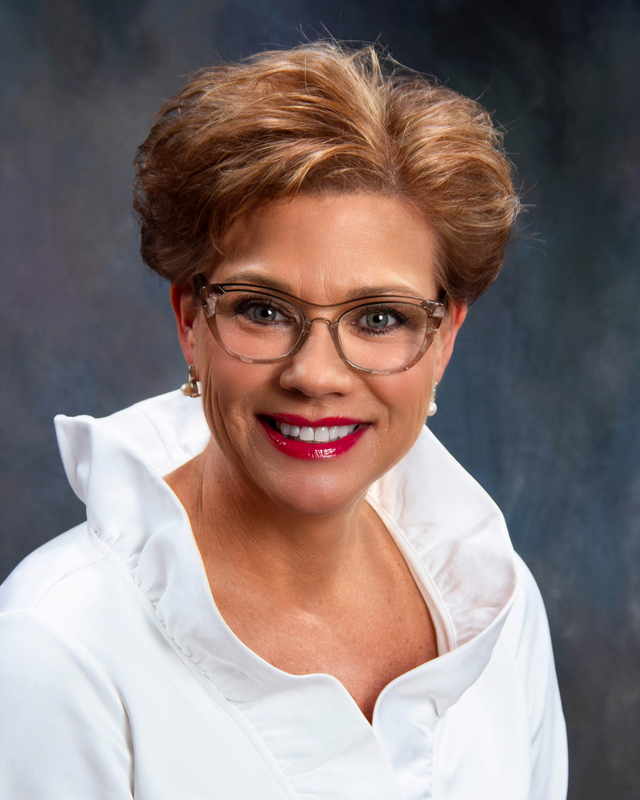 Next Rotary year, Findlay Rotary will celebrate its 100 anniversary as a club. Since Rotary was founded 113 years ago, its role in the world and in the lives of its members has been in a state of continuous evolution. In its earliest days, Rotary offered its members a way to find fellowship and friendship and to build connections within their communities. Soon after, service found a place in Rotary, and as our organization expanded, so did it influence. Rotary still is, and always will be, the organization Paul Harris envisioned: a place where people from every corner of the earth can come together to become something greater than themselves. As a local Rotarian, Jim Shrader and my Dad, says, “as an individual we are ORDINARY, but you put Rotarians together and we are EXTRAORDINARY!” Rotarians are part of a global network of people who have the talent and drive to change the world. Unfortunately, not enough people fully understand what Rotary is and does. Even within our club, Findlay Rotarians may not know the impact they are having not only in the community of Findlay, but also communities around the world. Last year, Findlay Rotary Club gave out over $141,000 to the following; Golden Apple awards to teachers, Adopt-a-Door, YMCA, Habitat for Humanity, Hope House, American Red Cross, City Mission, Cancer Patient Services, Braden Kramer Foundation, Open Arms, Children’s Museum, Raise the Bar – Leader in Me, Miracle League, Liberty Benton Equine Therapy at Challenged Champions, Bigelow Hill trauma blanket program, Keeping Kids Safe, Clothe-a-Child, Drug Prevention Education, Family and Children First Council, Jefferson School Drop Everything and Read, Haiti Pure Water project, Medical and Supplies Equipment Aboard Foundation, Uganda School Solar Effect for “All We Are,” Honduras Transformational Project for Clean Water, two scholarships for graduating seniors and more! As you can see, Findlay Rotary Club has transformed lives and communities! To achieve even more of that truly transformational service, we need to think differently about our role in Rotary, and Rotary’s role in the world. This year we will put more emphasis on our public image, using social media to build our membership and attract partners that can help us scale up our service. We will focus on larger projects that have a more lasting impact, taking the time to research and plan work that spans Rotary years and terms of office. Barry Rassin, President, Rotary International, 2018-2019 has asked all Rotarians to Be the Inspiration for positive change by inspiring our club, our community, our organization to face today’s challenges head on, with courage, optimism, and creativity. Through meetings, fellowship events and volunteer projects, our members learn about the issues facing our community and communities all over the world, partnering with local, national, and global experts to exchange ideas about potential solutions and to draw up action plans to respond. Along with these opportunities to serve, members also are able to regularly network, resulting in lifelong friendships and business connections. So connect with a local Rotarian, get involved, become a member and Be the Inspiration!